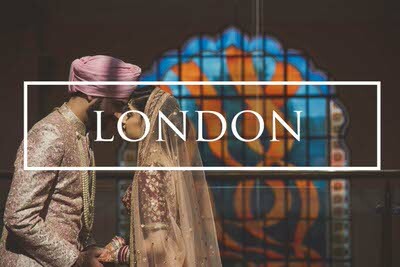 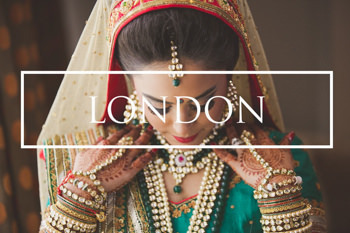 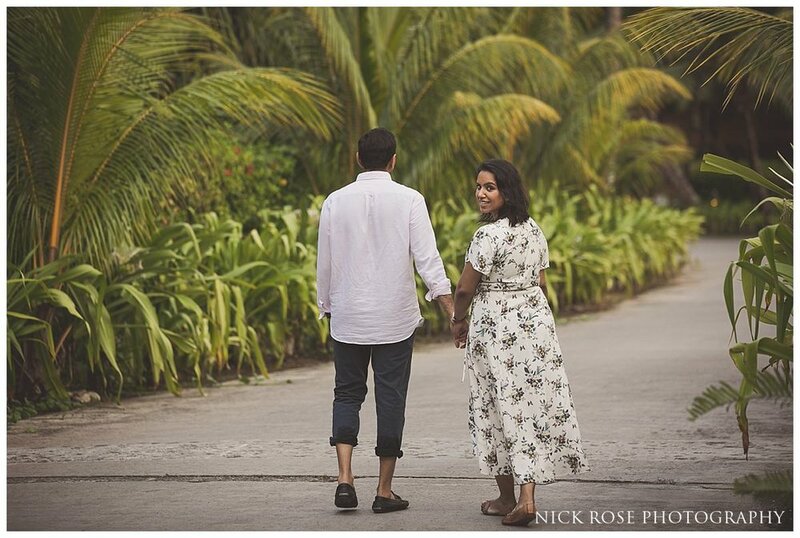 Mayur and Nikkita’s beautiful Seychelles wedding reception events took place following their incredible Hindu wedding at the Potters Bar Oshwal Centre in Hertfordshire and was an amazing few days. 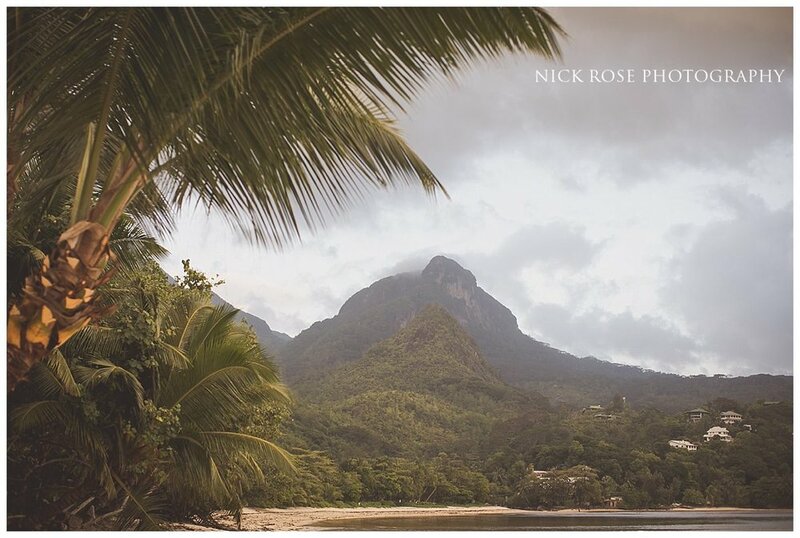 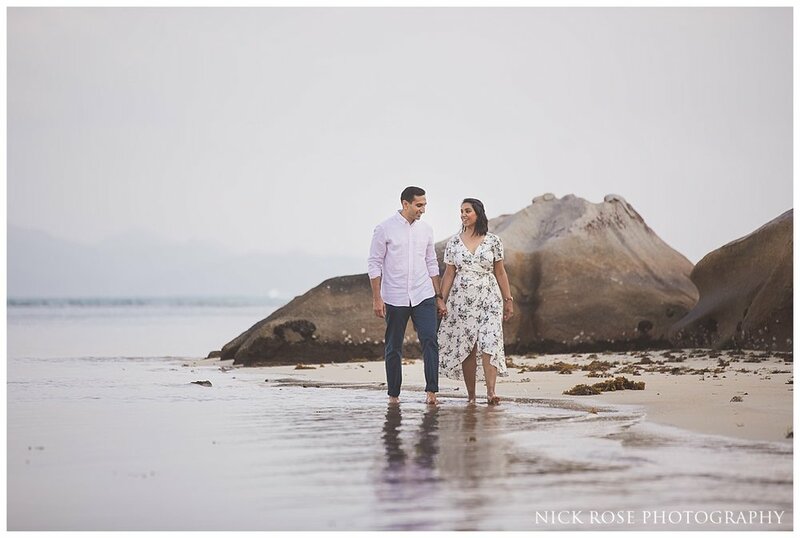 The day before their first wedding event at the Constance Ephélia Resort and Hotel at Port Launay, Mahe Island In the Seychelles, we took a little bit of time to get some pre wedding event photographs around the lovely resort. 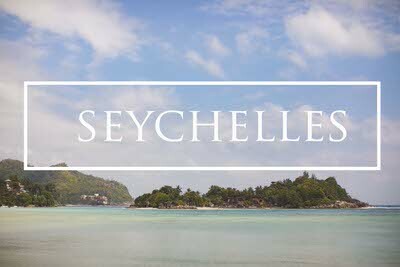 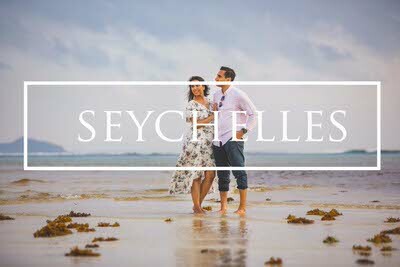 The Constance Ephélia Resort is set in the most stunning location in the Seychelles on a white sand beach with lush vegetation and was the perfect setting for some destination pre wedding photographs. 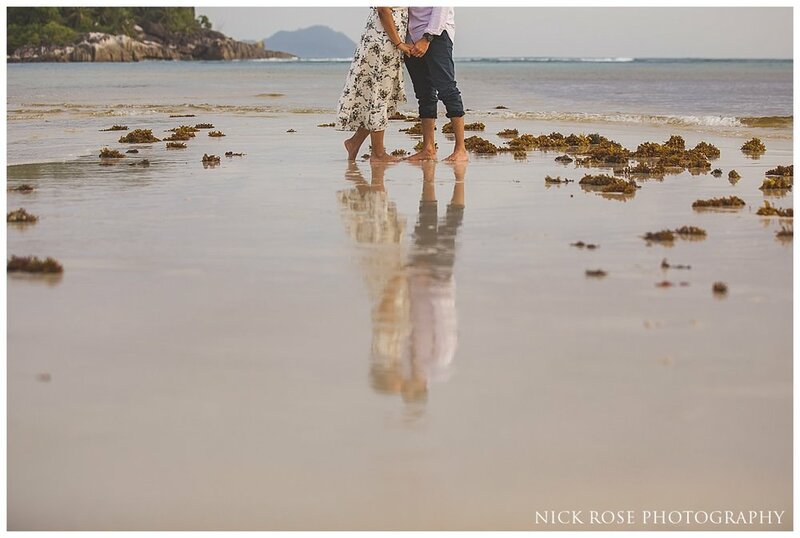 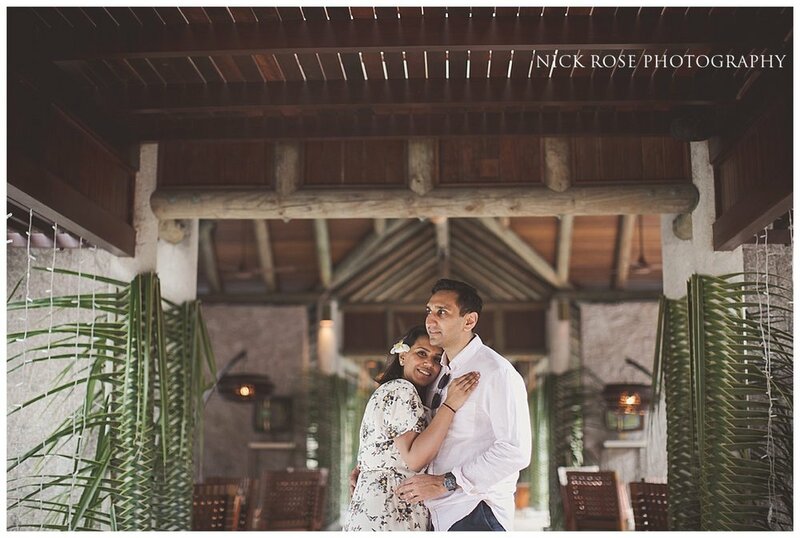 Here are a few images from this destination pre wedding event shoot at the Constance Ephilia Hotel in the Seychelles.